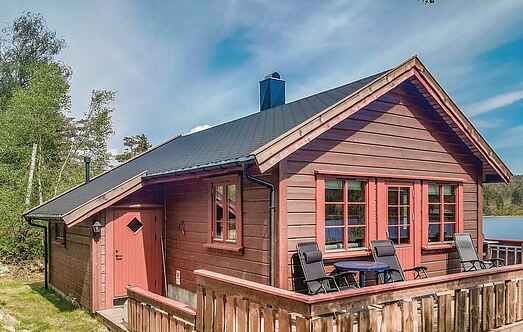 Find a vacation home to rent in Hægebostad Municipality from our list of vacation rental properties. Campaya has over 7 vacation homes available in Hægebostad Municipality, which give you the possibility to locate a unique accommodation in Hægebostad Municipality which completes your check-list in search for the perfect self catering vacation apartments in Hægebostad Municipality or vacation villas in Hægebostad Municipality. Great cottage in a good location right by the water. The cottage is on a sunny plot and has sun almost all day and panoramic views of the water. 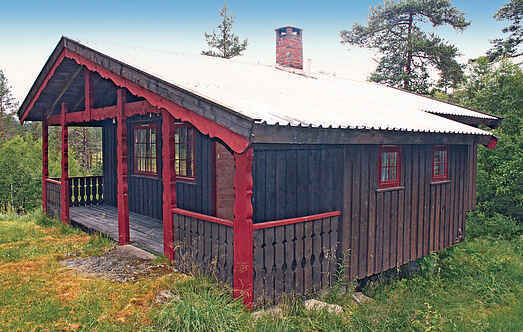 Cosy, older cabin of simple standard. The cabin is located in peaceful surroundings with many hiking trails and wildlife near by. Welcome to a beautiful holiday home with a lovely location on a large and sunny plot. A beautiful cabin built with quality, while being warm, cozy and a place you enjoy. Good sun conditions.